Hi friends! 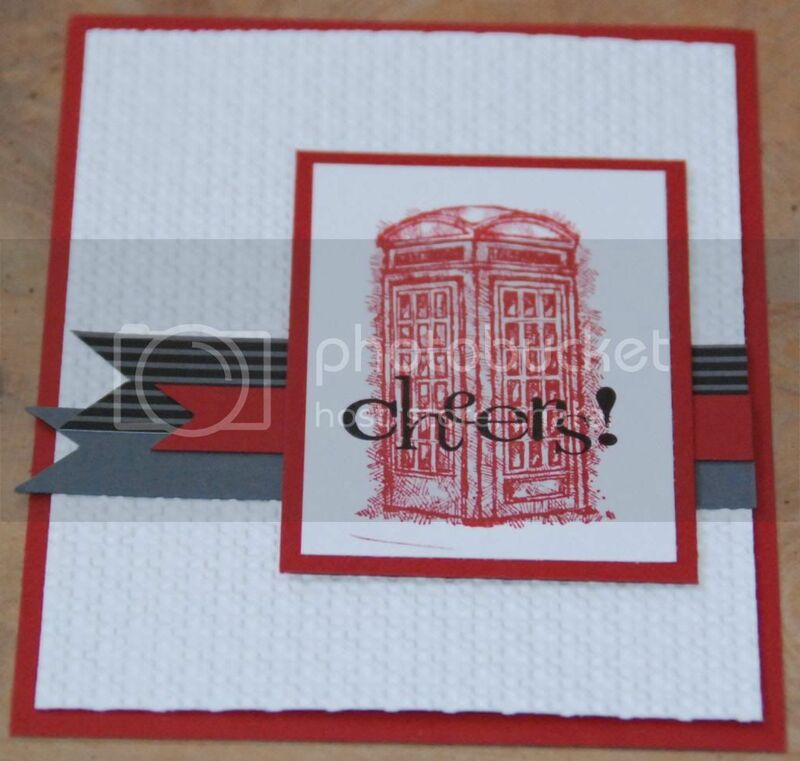 Popping in real quick to share with you a card I received on yesterday at a Stampin' Up! event I attended. I had so much fun. 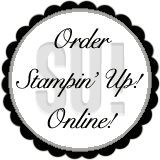 It was a day of stamping and spending time with friends that I haven't seen in awhile and making new ones, and also a time of hearing all about how far Stampin' Up! has come in 25 years! While attending the event we made projects, we swapped projects. So the card I'm sharing with you is a project that I received and the person's name is wasn't included, so I don't know who to give credit to! Here's the card, I really liked the simplicity of it!